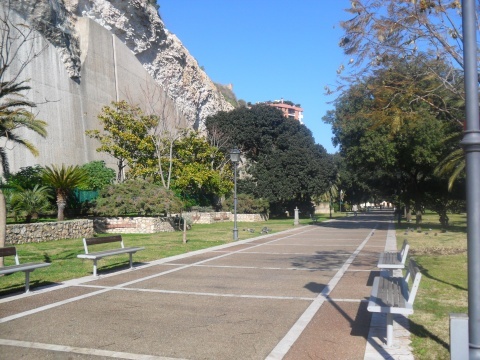 The Public Gardens cover an area of 17000 mq; they were bought by Cagliari Municipality in 1840 and were designed for walks in a typical XIX century garden style. From the entrance there is a long tree-lined avenue that ends with the Galleria Comunale d'Arte, a building that once housed the Regia Polveriera. In the garden you can admire fountains and sculptural elements, such as the Roman statue of the so-called Grande Ercolanense, coming from Uta. From the naturalistic point of view there are centuries-old plants like the jacarande, two specimens of ficus macrophille, palms and flower beds that form a multicoloured carpet.